Benefits obtained with our treatments. 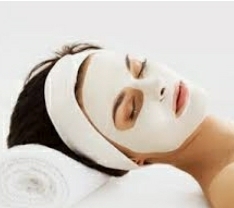 FACIAL: All facial include Cleaning, exfoliation, extractions, customized mask, and nutrition serums. SKIP DEEP FACIAL: This facial is customizes depending of each individual skin type. It includes deep-pore and deep-tissue cleansing leaving the skin super clean and smooth. DoTERRA ORGANIC FACIAL: Indulge you and feel pampered with our Therapeutic Grade Essential Oils facial combined with other organic ingredients and the best of science. 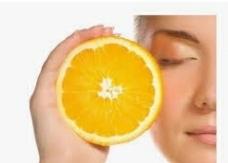 VITAMINE C FACIAl: Power antioxidant protecting your skin from free radicals and sun rays damages helping reverse the sign of aging by firming the skin and reducing wrinkles. 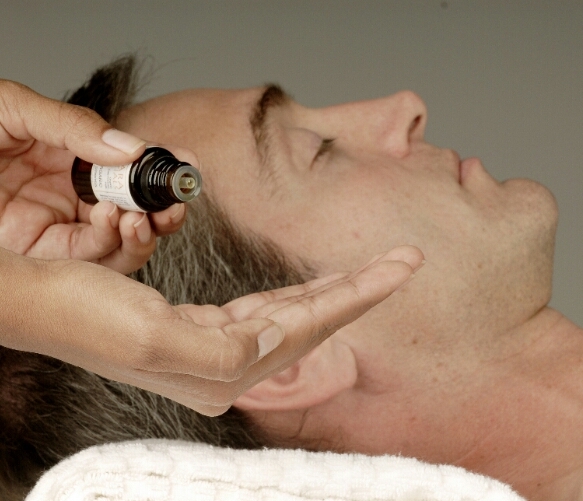 CBD ORGANIC FACIAL: Active cannabinoid from hemp combined with the finest botanical extracts, plants oils. 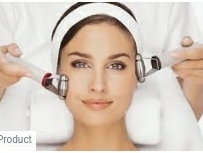 ULTRASONIC FACIAL: Suitable for all type of skin including rosacea, sensitive, acneic skin. Ultrasonic waves help to loosen oil, dirt and cellular debris, stimulate circulation, and products penetration. 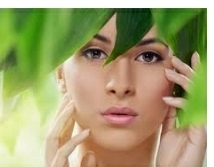 ACNE FACIAL: This unique treatment is targeted to reduce production of oil and breakouts. We incorporate a combination of Ultrasonic Modality for a deeper cleansing and exfoliation and high frequency eliminating toxins and acne-causing bacteria. BACK FACIAL: Will help to treat those hard to reach areas, targeting a variety of skin care needs, applying same technique and care as a Facial. VACUUM FACIAL THERAPY. Facial treatment process that will lift your underlying tissue and make your skin structure beautiful by increasing blood and lymph circulation. 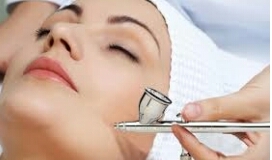 MICRODERMABRASION : The latest skin resurfacing technology. It removes the outer layer of dead skin stimulating new cell growth reducing the appearance of acne, acne scars, fine lines and hyperpigmentation. 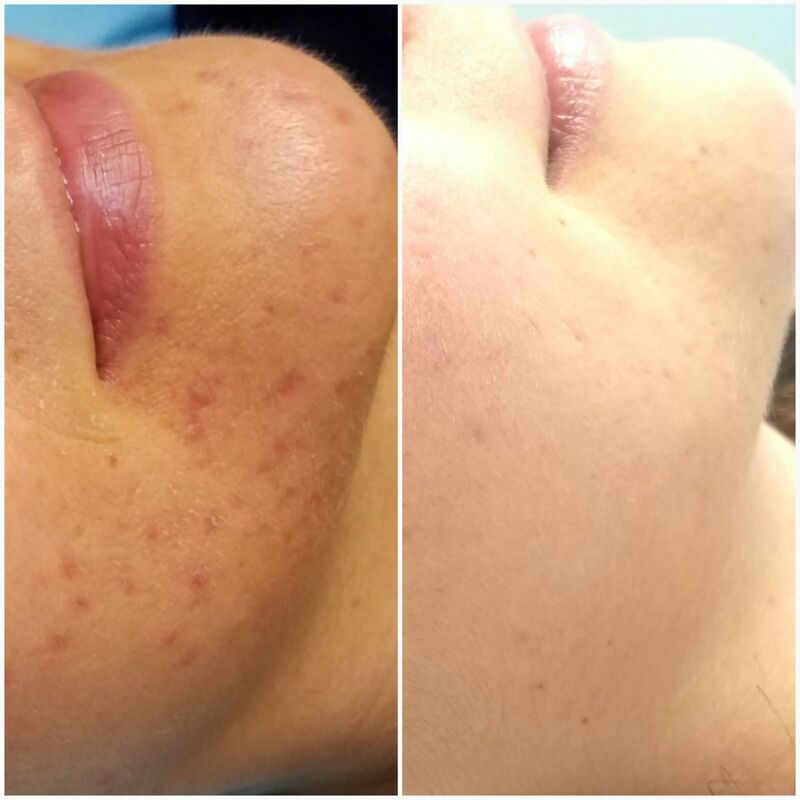 CHEMICAL PEELS: An exfoliation process very effective in treating sun damage and acne, mild acne scarring , improving overall skin brightness and reducing hyperpigmentation. 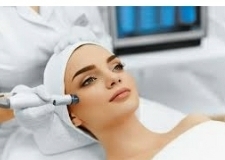 LED FACIAL THERAPY: Called also Photorejuvenation. Light base technology primarily for minimizing lines and wrinkles, sun damage and acne. OXYGEN FACIAL THERAPY: Treatments designed to replenish the level of oxygen in your skin, smoothing wrinkles and restoring a youthful appearance to your face. It kills acne bacteria and accelerate skin healing process. 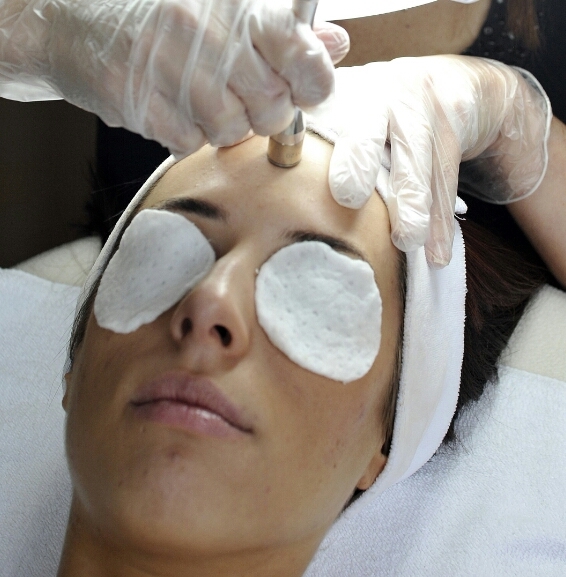 HYDROFACIAL: This multi-step treatment cleanse, exfoliates, and extracts dead cells. 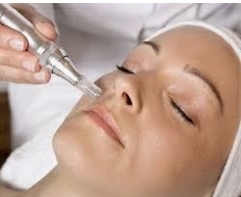 It then rejuvenated the Skin by applying a serum infused with antioxidants, and hyaluronic acids. Consultation: we will determine your acne type, skin, type and life style that can be aggravating your acne. Create a customized home care treatment with a duration of 3 to 4 months. Perform a customized facial to star clearing your skin. Follow up bi-monthly to monitor progress and adjust treatment as needed and a facial in office. You will be willing to follow our program in order to achieve results. You can expect to pay about $300 the first visit, which include consultation and home care products for 12 weeks.